Our products are developed with the objective of creating devices for industrial automation which have innovative features. That’s why, after an accurate analysis of what is already available on the market, we free ourselves from any constraint and conditioning to define our product from scratch, finding the optimal balance between the various elements, without compromise and fears of getting a product “outside the rules.” Examples of this are our analog module EX08AI the only one with 8 individually configurable channels for each type of acquisition or our WP240-HSPA the only compact PLC with built-in radio modem. Each phase of the project is developed with attention to minimal details and with an optimal balancing of what is offered by modern CAD systems and how much dictated by human experience. The design of the printed circuits of our devices is an example of this balance because the optimal positioning of each component and the tracking of each connection are also the result of a careful manual intervention. 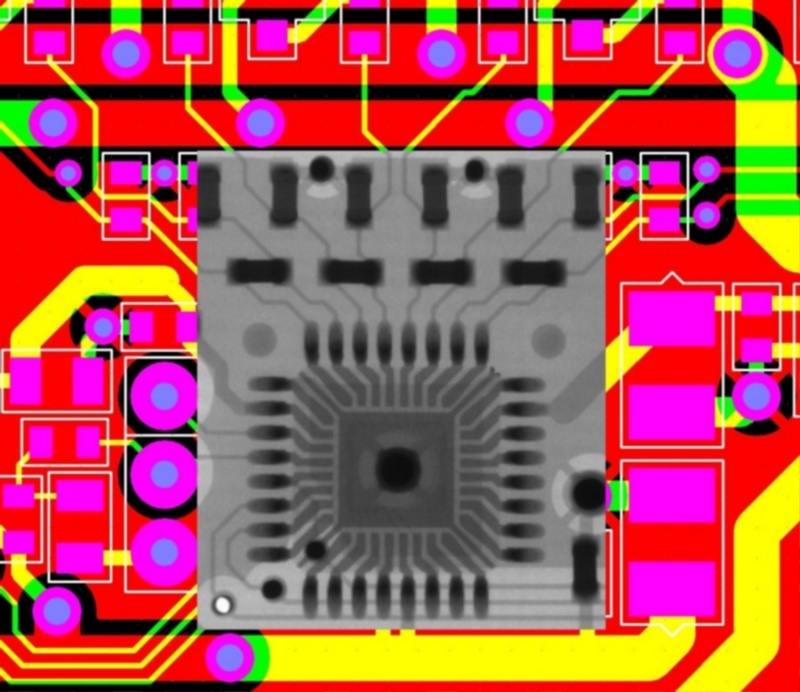 This attention, applied to the development of the printed circuit board of device, starts from the first design phase, with the computer, up to the final phase with the material realization of the prototype. To evaluate the result of our work we use the most sophisticated analysis equipment such as an X-ray inspection system. Only after checking every detail of industrialization of the circuit, starts the phase of mass production of the devices. Same care and precision is applied in the development of all our software that give life to products. Every single part of the firmware is studied in detail, optimized and streamlined for maximum efficiency of the software and the absence of potential bugs. Laboratory tests are performed to verify the performance and reliability of our Web PLCs and I/O modules. All devices, both the PLC that the expansion modules, can be used in combination with any commercial product provided with the Modbus protocol. 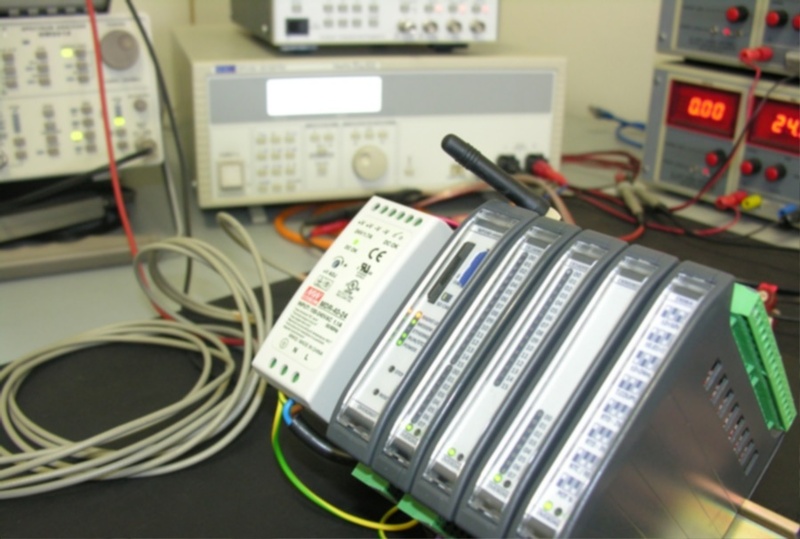 However specific checks of compatibility are carried out between Overdigit products, in particular as regards the improvements specifically developed to the Modbus standard such as the use of baud rate of up to 1Mb/s. The products are tested in extreme conditions, forcing them to work far beyond the design specifications in order to identify what could be the first components to have problems as a result of this “maltreatment”. 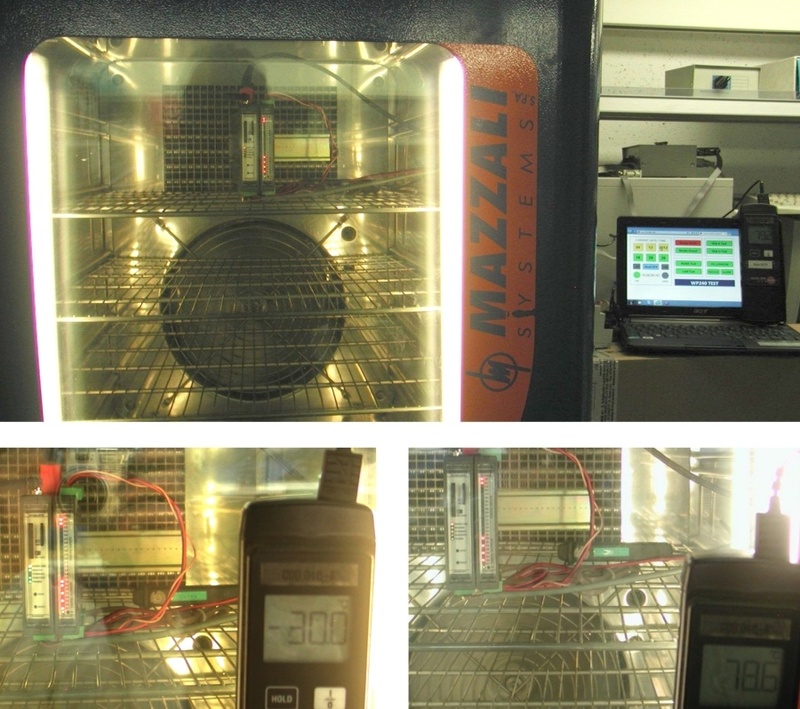 For this we also use a climatic chamber by creating profiles of temperature at the maximum speed between -30°C and 80°C, constantly monitoring the correct operation of the devices.